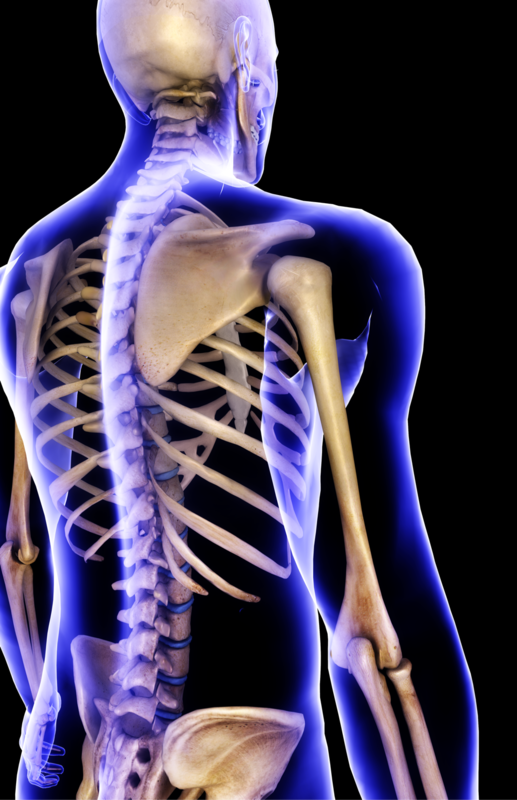 Is your spine in proper alignment? 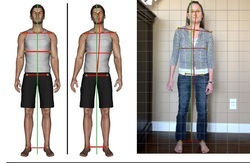 And how is this misalignment affecting your overall health and activities? Some people don't realize that much like Primary Care MD's, Chiropractors are licensed as "portal of entry" practicioners. This means that most times, one does not need a referral to start care in our office. We also are licensed to prescribe, take, and read X-rays, order blood work, and write prescriptions for advanced diagnostic testing such as MRI's or CT scans. We can also refer out to other physician specialists when needed. We cannot however, prescribe drugs; we look for natural, conservative means to correct the problems that patients suffer from.